The seo techniques are evolving every day, and everyone who wish to stay on the top should follow the techniques religiously to remain compatible with the changing algorithms of Google. Today we all know no matter how well a web designer works on a site, he has to use the best SEO techniques to make the site visible. Almost every web development company in India is making the best use of SEO techniques, what should you do more to keep ahead of the league? 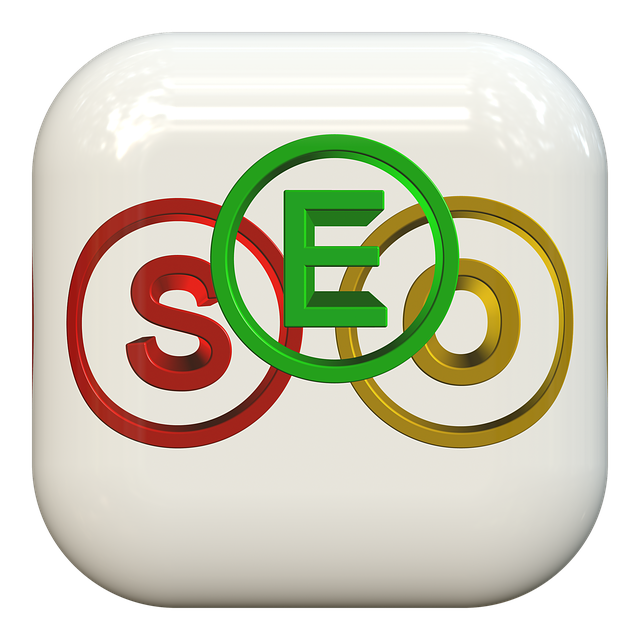 Here are some seo tips which are less known and thus can help you stay on top. The more the company will be on news the more people will visit the links. Try and set up competition or throw out a debate at the online forums, where like minded people come and comment on the threads, put reviews support the services or products. This interest people who doesn’t like your services or products, in fact this way you can attract both positive and negative viewers to the page. This can work wonder to get huge traffic. Small screens are getting popular day by day and according to statistics at least 50% of the traffic would be generated from mobile devices only in the coming future years. The reason a web developer should make their SEO strategies fit for mobile devices is almost everyone owns a smart phone nowadays and the growth of mobile net surfers is increasing gradually. So you don’t want to miss the huge opportunity to get in sight of the mobile users. In order to make more visitors you need to give something new and unique every time Google does your analysis. Putting up strong relevant contents will make the site more useful for readers and hence they will come back for more information which will lead to good traffic generation. Also it is important to keep the readers long interested, so adding videos, infographics, ebooks, slides will grab their attention well enough. If you are working with a web development company in India, make sure they do proper research on the keywords to be used in each of the content of the website. It is required to choose appropriate keywords as they are the key to success of directing the visitors to your site or landing page. Do not stress on a single keyword, use relevant keywords too as they help to make the content more meaningful and appropriate to the topic. If your web developer missed the operational errors in the site, Google may not miss it, it will consider them as blackhat techniques to increase traffic and ranking in search engines. You should immediately look for such errors and remove them. Also don’t forget to remove any virus existing in your site and check all the broken links. Global audit SEO helps to identify any techniques being used in your site which may violate the terms of Google algorithm. All web developers should keep in mind to run a fulltime SEO audit to remove all the black hat techniques and errors that exist in the site and which donot conform to the latest rules. Also see if the on-page and off-page optimisation is done properly. You can hire a web development company in India to make sure the above points are taken care of so that your site doesn’t lag behind others.